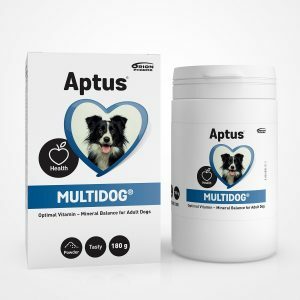 A healthy, happy pet may not need any supplements. But if your dog or cat is eating poorly, or recovering from an illness, it might be a good idea to boost the pet’s well-being with essential vitamins, minerals, and trace elements. 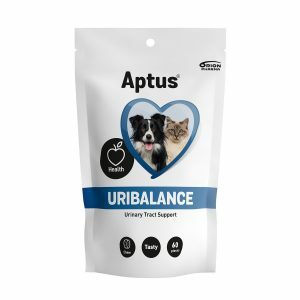 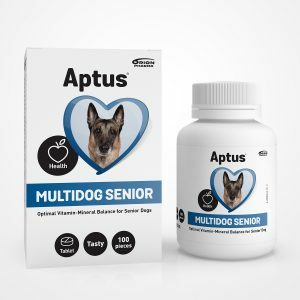 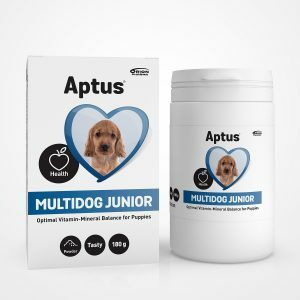 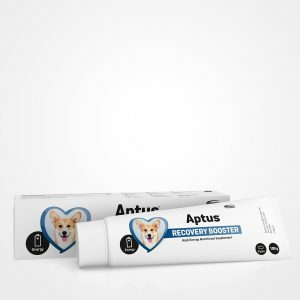 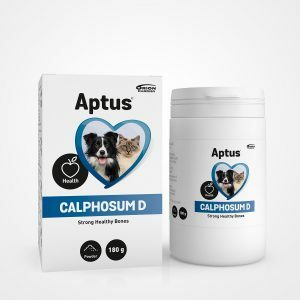 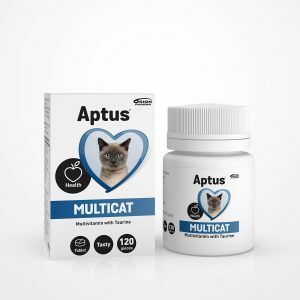 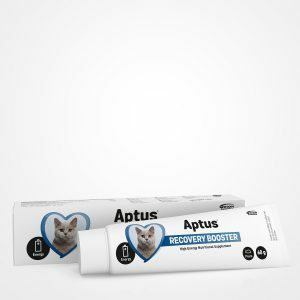 The Aptus Health and Recovery Product Line provides dogs and cats with supplemental multivitamins, immune system support, and high-energy nutritional supplements.